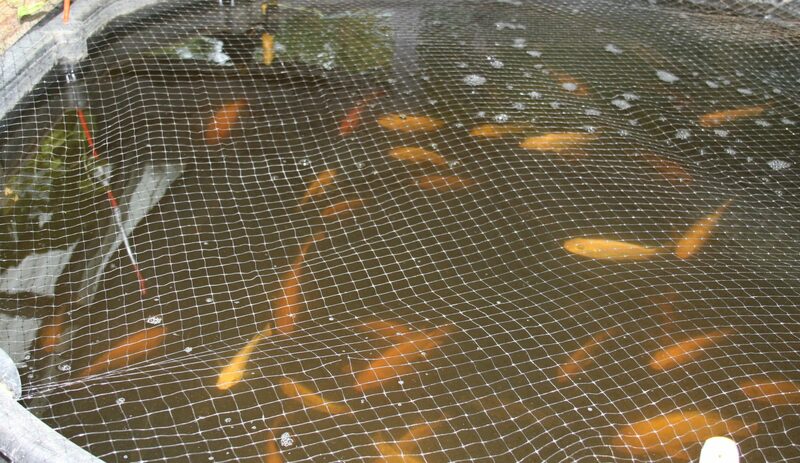 Aquaponics: is it the same as employing a fish to be your gardener? I’ll admit: when I first heard about aquaponics I thought that someone was using an overly complex word to talk about akin to water polo (which is not a game involving horses and swimming pools). It wasn’t until I was reading through some literature regarding aquaculture now providing half of all fish consumed by humans that I realized that aquaponics was the innovative cousin of fish farming. That is to say that aquaponics integrates two systems in order to create a self-sustaining, closed-loop ecological system. Read: throw away your watering can and fertilizer as this system essentially puts your fish in charge of feeding and watering you garden. Do I have to train my fish? How are they qualified to do this? Putting it very simply, an aquaponics system works on the basis that the fish produce the nutritious substances that sustain the plants, while the plants themselves act to filter the water for the fish. Of course, it is more complex than that, but that is the basic breakdown. This symbiosis of sorts demonstrates the innovative design principles that can be taken directly from nature: a process generally referred to as biomimicry. In natural freshwater systems, it is entirely common to see plants growing either alongside or within the water. As such, it doesn’t take any special instructions for the fish to induct them into their newfound responsibilities, as they instinctively go about their fishy business. Logistically, all the fish need to do is continue to produce waste in the form of ammonia, which is then converted into nitrate by the variety of microbes and bacteria that mediate the conversation between the fish and the plants. Wait: so, the microbes are actually in control here? Are they qualified to look after my plants? Given the delicate balance of such a complex system we’re trying to achieve here, it would be particularly callous to simply leave the fish in charge. The microbes do play a very integral part within this process as they help to make the fish waste into readily available nitrate-rich fertilizer for the plants to subsist on. This process means that these plants are not dependent on artificial fertilizers or pesticides due to the fact that the microbes also generally dissuade insects from interrupting this process. As such, entirely organic, nutritionally rich vegetables are handed to you for the simple price of becoming the courteous landlord to the original odd couple: a few fish and some lazy plants. When mitigating a cosy living space between three different species of organism, as a landlord it is important to get the living circumstances right and to keep them appropriately maintained. As such, keeping a neutral PH balance is key. If the PH leans towards being too acidic then the fish and microbes will most likely find it difficult to survive. This would then throw off the delicate balance as your primary gardeners will be unable to fulfill their tasks of producing waste and making viable food for the plants. And, of course, if the PH shifts the other way into becoming to alkaline then the plants generally suffer. So, it appears the cost of running such a harmonious system is the almost daily attention needed to maintain PH levels. Otherwise you can leave the gardening up to the dream team of fish and microbes. Thanks! I’m pretty keen to build my own very basic set-up just to grow herbs and other simple crops! Hi Richard, you have raised some interesting questions there. As far as my research into aquaponics is concerned i have only really looked into personal applications, which are quite small. For commercial uses it would be better looking into agro-ecological applications (most often found in asia) as well as larger, more contemporary aqua-culture farms which might adopt some basic co-mingling of sea grasses and such. 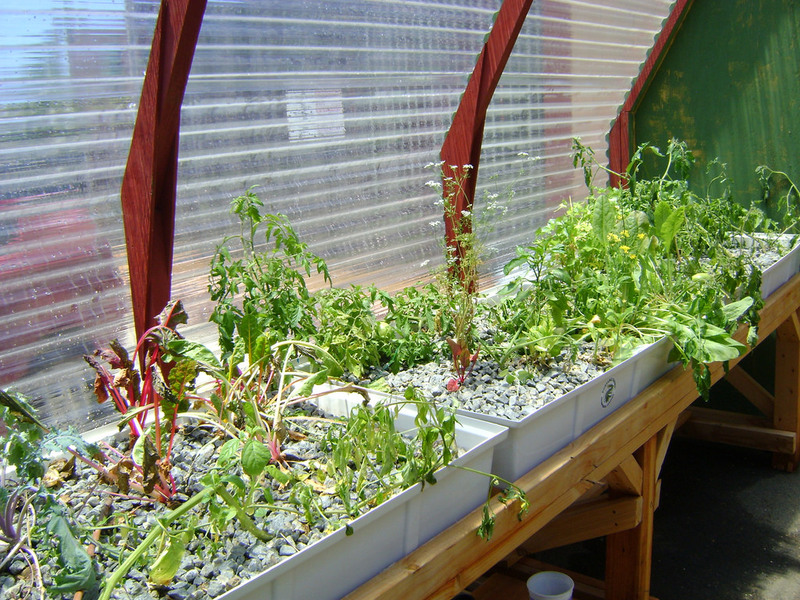 I love the idea of aquaponics! I love plants and animals but can never keep the plants alive (I have better luck with animals thankfully). I’ve always thought about getting a small aquaponics setup for my little betta fish. I think using more natural methods for maintaining plant and animal growth and health is definitely the way to go – plus it seems much more low maintenance! Hi Michael. Really interesting article which prompted lots of questions. My main queries are at what scale can this system be used (personal vs commercial farming) and how do energy inputs compare to traditional plant and fish farming? I really like this post! Such delicate system requires a balance between temperature, pH, and healthy conditions of fish and plants!